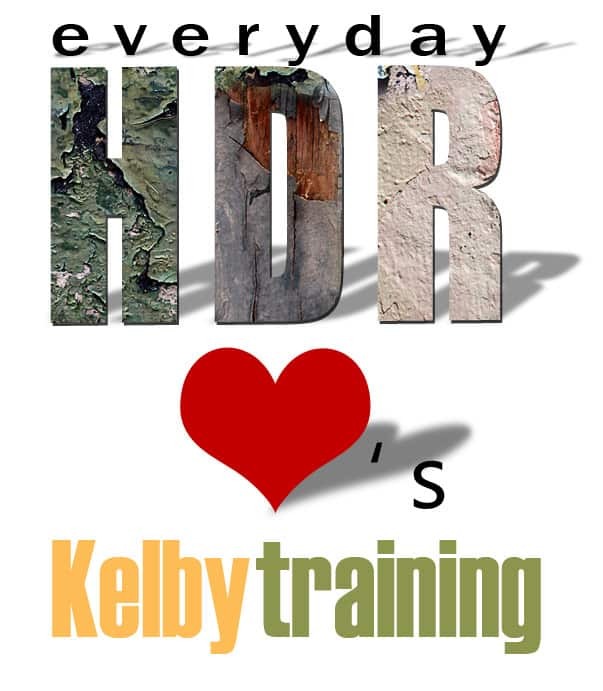 Kelby Training, How Do I love Thee…Let Me Count The Ways! I do not know if you are familiar with Kelby Training, if you aren’t one of the best pieces of advice I can give you is… get acquainted! The guys at Kelby Training are amazing trainers and give up millions of excellent secrets. What you can learn from them for the low cost of $25 bones ($20 for NAPP members) is far beyond that of any book out there. Even if you only sign up for one month, that is one month of unlimited video knowledge in the wide world of photography, but I can guarantee you will be renewing that subscription! So why do I love Kelby Training so much? The instructors! They are the guys that write the best Photography books on the market, like Matt Kloskowski and Layers. The video quality and Que time. The training videos are great quality and load extremely quick with little to no wait time. The training is concise. No extra filler crap you don’t need to know, and nothing so over the top you can’t understand. Ease of use. Each training class is broken up into mini training videos making it very easy to watch a bit here, and a bit there. Easy to search out the training you are looking for. I had no idea how to properly use my new flash until I went to Kelby Training and sought out instruction from Joe McNally. I wouldn’t put my money elsewhere. I can guarantee you cannot get a better bang for your buck anywhere on the net, in the bookstore, or in a magazine than on Kelby Training. If you think $25.00 is a lot, conserve a nights worth of bar money and use it to educate yourself. You will soon find that $25.00 will go so much farther than a couple Apple Tini’s! Finally, if it weren’t for Kelby Training you would not be reading this blog! Matt Kloskowski convinced me to start an HDR Blog and told me to watch R.C. Concepcion’s training for WordPress. I went from knowing nothing about how to make a web page to owning my very own blog in less than 45 minutes!